We love Oklahoma! And we're passionate about the rapid growth of our wonderful state and real estate market. We want to provide you with the best local content, and additional professional services, - if and when your situation requires it. 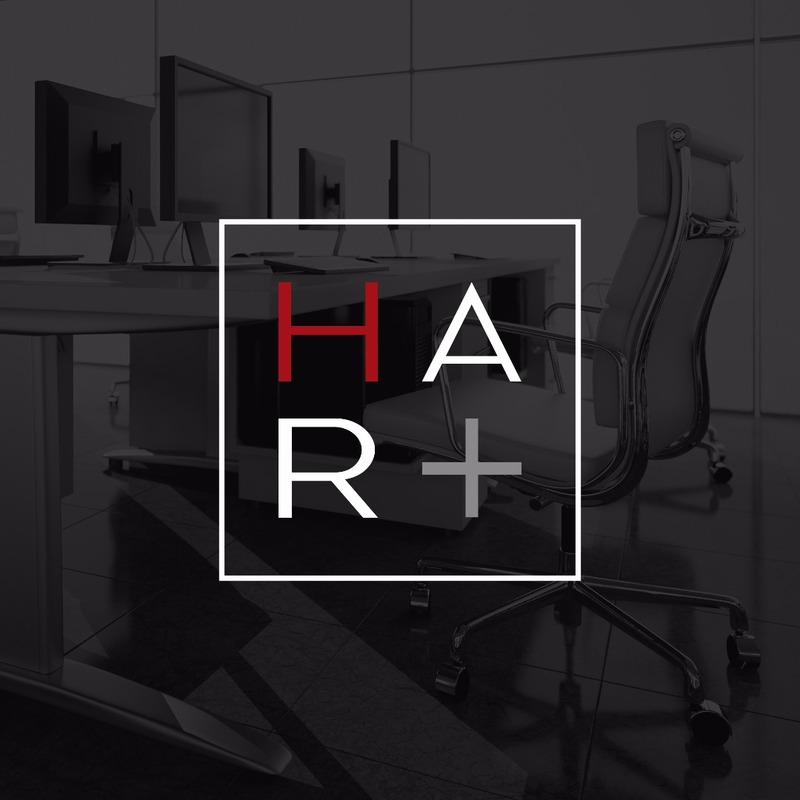 Hart Home Selling Team has earned its reputation as a trusted advisor by providing professional assistance in a relaxed and friendly atmosphere. We have the experience and qualifications to make your home buying and selling process ALWAYS enjoyable. Our goal is to be helpful, not a nuisance. There is no obligation required from you. We look forward to earning your trust and respect through our 'on-call' level of service and our extensive local knowledge. "#1 RE Team in Market Center in both GCI and units SOLD from 2008-present"
"Over 8O units a year SOLD '08,'09,'10,'11"
"Triple GOLD Award Winner for Keller Williams in '07, '08, '09, '10, '11"
Brandon Hart and his team helped us buy our last 3 homes dating back to 2004. He was very knowledgeable in every area. Most importantly to us we quickly outgrew the first 2 homes that he helped us buy and sale, which we made a considerable amount of money on both allowing us a larger down payment on our dream home we currently live in now. Thank you Brandon and your team!!! Brandon and his team had my house on the market for 2 days, and got it SOLD! We had already found our new house, so it was nice to know we would not have to pay 2 mortgages! The day we listed our home they had their professional photographer come and take photos, and it was on the market that day. Brandon handled all negotiations and we got 99% of our asking price. We are planning on staying in Oklahoma for 2 more years, but when it comes to putting our new house back on the market we will definitely use Hart Home Selling Team. Brandon has been awesome to work with. He understood what my husband and I were looking for when we moved to Oklahoma. When the decision to move again to another state, we called Brandon because we trusted him to list our home and he sold it within 15 days of listing. He gets back to you quickly and just is a great person who knows his real estate. Thanks Brandon!! We've had Brandon show us house after house for several years. He has been nothing but helpful and prompt each and every time. His knowledge of the market is spot on and when we finally decided to pull the trigger and sell our house, in 22 hours while hitting a record $/sqft. I might add, Brandon was there every step of the way. He was also very helpful on our new home purchase. I highly recommend Brandon for selling and/or purchasing needs when it comes to your home or even if you have a few questions about a property around town. Brandon was very keen on finding homes that matched not only our price range, but also matched our location needs and style preference. He worked hard for us and was honest and knowledgeable when it came to negotiations. He's a passionate real estate agent who was genuine the entire time. A great agent with great character. Keller Williams Realty, Inc is a real estate franchise company. Each Keller Williams is independently owned and operated. Keller Williams Realty, Inc is a Equal Opportunity Employer and supports the Fair Housing Act.